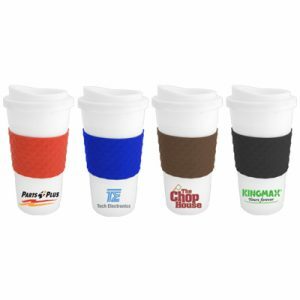 Our hottest selling custom white ceramic super budget mug is the perfect promotional product for anyone on a budget, and is now available for rush orders! 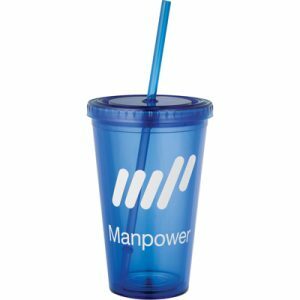 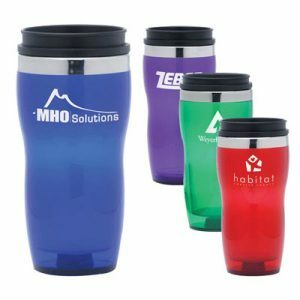 Great for employees or anyone that works in an office, these promotional mugs are sure to be used everyday for morning coffee. 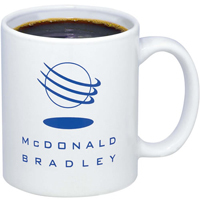 Show off your love for coffee and your company logo at the same time! 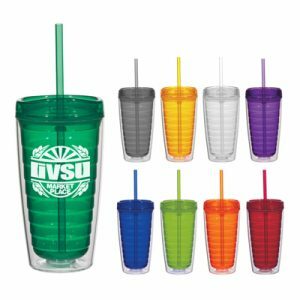 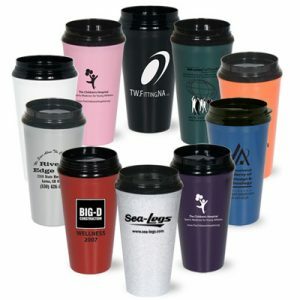 Your brand will get the attention it deserves with the large imprint space on the side of this mug.